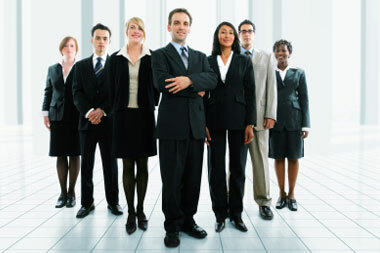 Outplacement Candidates Available For Employment Without Cost To Hiring Employers. When we are contracted by a company to provide Outplacement Services to their former employees, we actively market those employees at NO CHARGE to hiring employers. The following is a list of available candidates from several of our client companies who have contracted Career Executive Options to assist their former employees in finding new jobs. Additional candidates are added weekly as new outplacement contracts are secured with local and national firms. If none of the listed candidates match your employment needs, call (405) 603-7027 to inquire about new candidates and to post your Job Vacancy without cost. To View Candidate Resume, Click on Candidate. Resume will open in Acrobat Reader or similar PDF Viewer. Resume may appear at less than 100% Size. Enlarge viewing size or Print to view Resume.